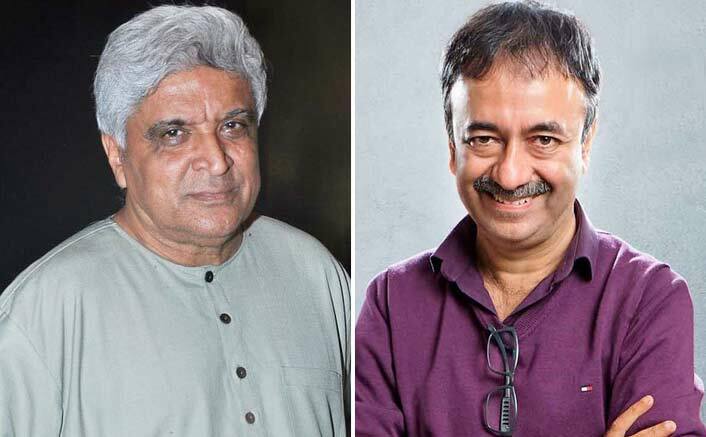 #MeToo Movement: Rajkumar Hirani is among the most decent people in the Hindi film industry, veteran writer-lyricist Javed Akhtar has said in support of the filmmaker, who has been accused of sexual misconduct by a woman. According to a HuffPost India article on Sunday, a woman “assistant” to Hirani claimed the filmmaker sexually abused her on more than one occasion over a six-month period between March and September 2018 during the making of “Sanju“. The 56-year-old filmmaker has denied the allegation.